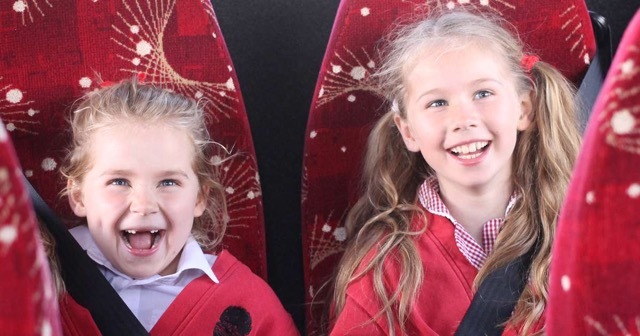 Here at Stephensons Coaches we are a well-established family run business, who pride ourselves on providing a personal, friendly and reliable school coach hire package. Our school coach hire package takes care of every aspect you can think of concerning coach hire for your next school trip. What’s more, we provide the best value which will save you money too. Schools, further education colleges and many more organisations based in Lincoln, Market Rasen, Gainsborough as well as surrounding villages and towns choose us here at Stephensons Coaches as their first choice. 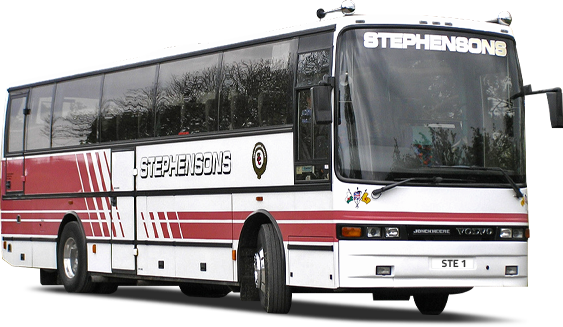 Stephensons Coaches have a wealth of experience in providing coach hire to schools, universities and colleges for educational excursions and school trips in the Lincolnshire area. 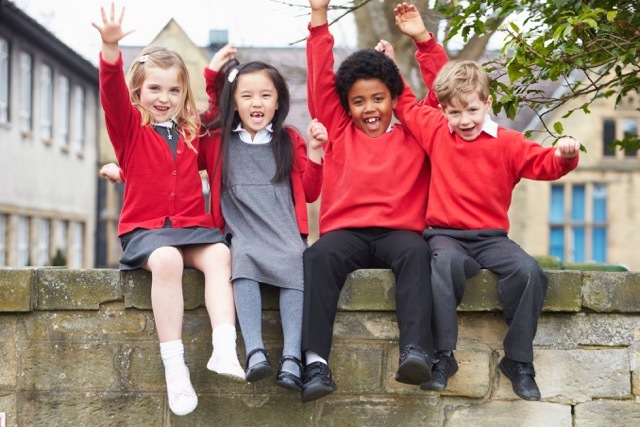 Whether you are planning your school trip for an educational visit, a visit to a museum, a trip to the zoo, a fun day at a theme park, an historic city tour or a longer residential trip we can take the stress and headache out of organising your coach hire with our school coach hire package. 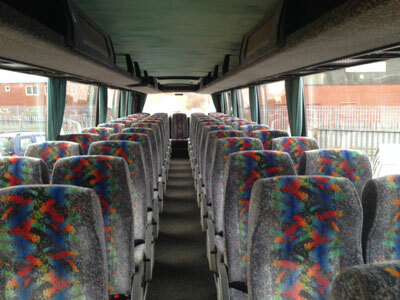 If you are looking for school coach hire in Lincolnshire and the surrounding areas, it’s best to find a reputable company whom you can depend on. 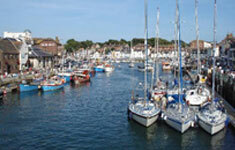 Get in touch with Stephensons Coaches and we will help to make sure that the next school trip is one to remember. For many teachers, organising a school trip is often a very demanding and time consuming task, but with the Stephensons Coaches school coach hire package the worry is taken away, which leaves you to focus more on having fun and to enjoy your trip safely. 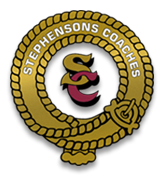 Stephensons Coaches care about moving your students safely and it is a responsibility we take very seriously. 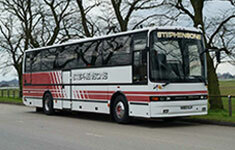 All our coaches are maintained to the highest standard and all our drivers are fully DBS approved and CRB checked. We are dedicated to delivering your children to their destination safely and on time. 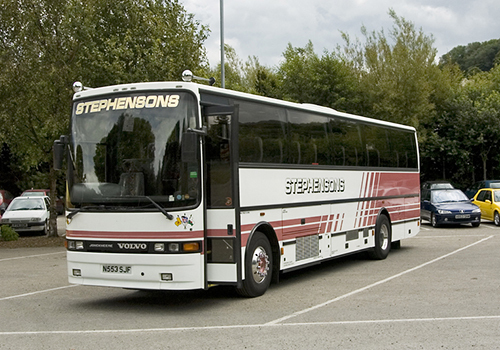 Stephensons Coaches have been working with many schools and further education organisations for many years, building up a high level of reputation based upon reliability, integrity and trust. We are renowned for our professionalism and the cleanliness of our vehicles, and we aim to completely satisfy our customers’ expectations.